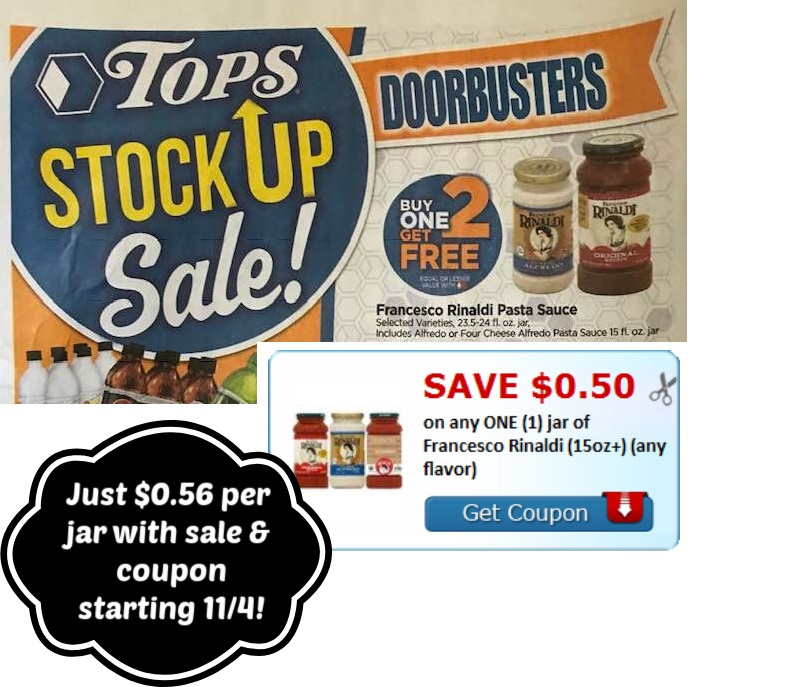 Dollar Doublers Tops Tops Markets Francesco Rinaldi Jars of Sauces Coupon + Buy 1 Get 2 FREE deal coming up! Francesco Rinaldi Jars of Sauces Coupon + Buy 1 Get 2 FREE deal coming up! Buy (3) Francesco Rinaldi Pasta OR Alfredo Sauce Buy 1 Get 2 FREE - $2.69! 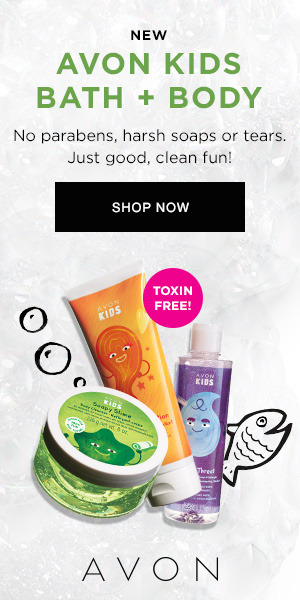 = $1.69 for all 3!! That's just $0.56 per jar! I personally wouldn't wait to print this coupon since we rarely see this brand with printable coupons, so I'm thinking it will not be around too long. Print as soon as you can and hold for the sale if you plan to purchase next week! Find the Tops Markets Dollar Doubler Ad Scan & Coupon Matchups here.